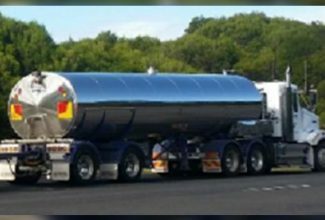 Read about how Advantia supported a mass limit increase from 16 to 18 tonnes for 2-axle buses in Victoria. Project summary by Rob Di Cristoforo. 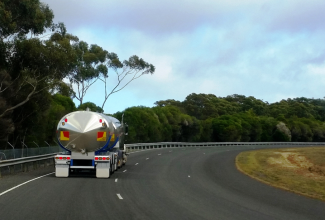 VicRoads called upon Advantia in 2009 to carry out a two-year investigation into the Victorian bus industry’s long-held belief that the 16-tonne mass limit for two-axle buses was insufficient. For the preceding decade the industry had lobbied for the limit to be increased to 18 tonnes on the grounds that, on occasion, two-axle buses probably exceed the 16-tonne limit by up to two tonnes for brief periods of time, despite not exceeding licensed passenger capacities. 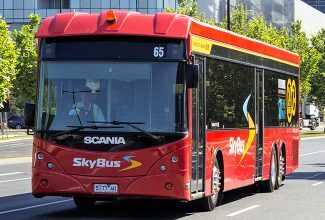 VicRoads considered this to be a plausible position because, according to the regulations, the number of passengers for which a bus is licensed is based on an out-dated average passenger mass of only 65 kilograms, including any personal items carried on-board. 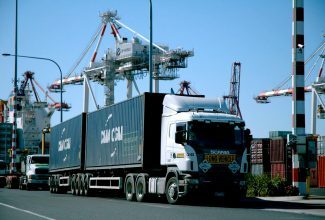 Advantia was engaged to work with VicRoads, the Department of Transport, Transport Certification Australia, Transtech Driven and the Victorian Bus Association to undertake a thorough investigation into the axle loads that are actually being experienced on in-service buses before making any policy decisions in response to the industry claims. 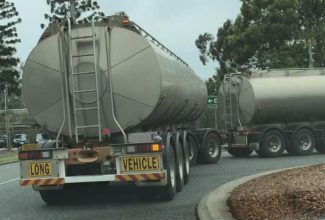 The investigation commenced with a desktop survey that determined, by calculation, that buses could reach 18 tonnes gross vehicle mass if they were carrying a full load of passengers with present-day average body mass. An intensive field survey followed. It monitored the day-to-day in-service axle loads of 13 different buses selected from Melbourne metropolitan route services and rural Victorian school and inter-regional services. On-board electronic weighing systems were installed on each bus, to record the vehicle location and the front and rear axle load every 30 seconds whenever the vehicle was running, for a period of 12 months. 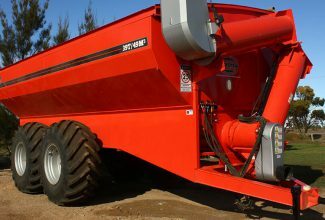 The weighing systems were calibrated on commissioning using portable scales operated by VicRoads transport inspectors. This process raised a number of procedural issues that resulted in erroneous results. Advantia worked with members of the project group to resolve these issues, and later published the results of the research. The field survey found that most of the buses monitored generally did not exceed the 16-tonne mass limit but, on numerous occasions throughout the year, did exceed the limit by up to two tonnes for very brief periods of time. Examples included short distances near major train stations and universities. The field survey therefore confirmed the initial findings of the desktop survey and the views of the bus industry. A comprehensive analysis of the field survey data was undertaken to determine the incremental pavement wear cost caused by the periods of ‘overloading’ and found that in almost all cases the additional cost to road owners was typically less than $100 per bus per annum. This cost was of course spread between VicRoads and all of the municipalities through which the bus travelled on local roads in that year, so the cost to any given road owner was negligible. 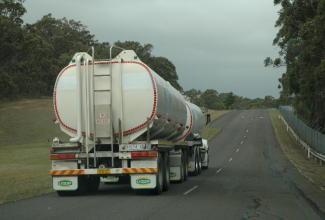 the total gross mass limit should be increased from 16 tonnes to 18 tonnes. 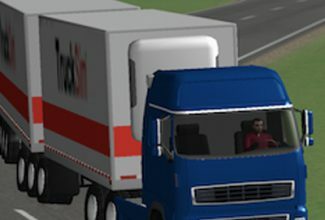 Under the recommendations it would not be possible to simultaneously load the front and rear axles to their respective limits. Central to this policy recommendation is the preservation of passenger numbers — that is, under the increased limits, buses would be required to adhere to the same licensed passenger numbers so that the effect of the mass limit change will be simply to legitimise current practice. There was no productivity boost afforded by the proposed policy. In January 2012 Rob Di Cristoforo presented his research on the survey method at the 91st Annual Meeting of the United States Transportation Research Board in Washington, D.C. [Download PDF paper].